Gift giving can be difficult as is, let alone searching for the right thing for the guy on your list who is super minimal. Luckily, there are brands out there who share the same mindset: quality over quantity. And if you find the right thing, one will do the trick. 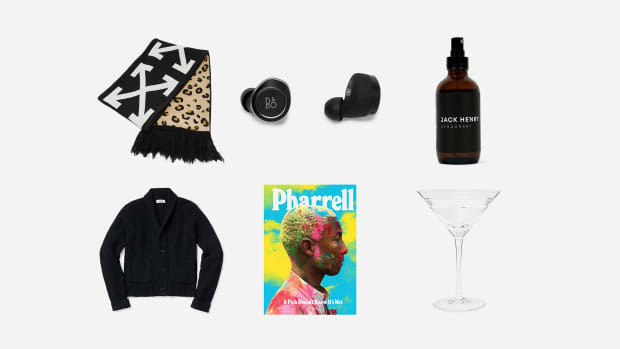 So, with the help of our friends at Peel, we've rounded up the 10 best gifts for the minimalist on your list. 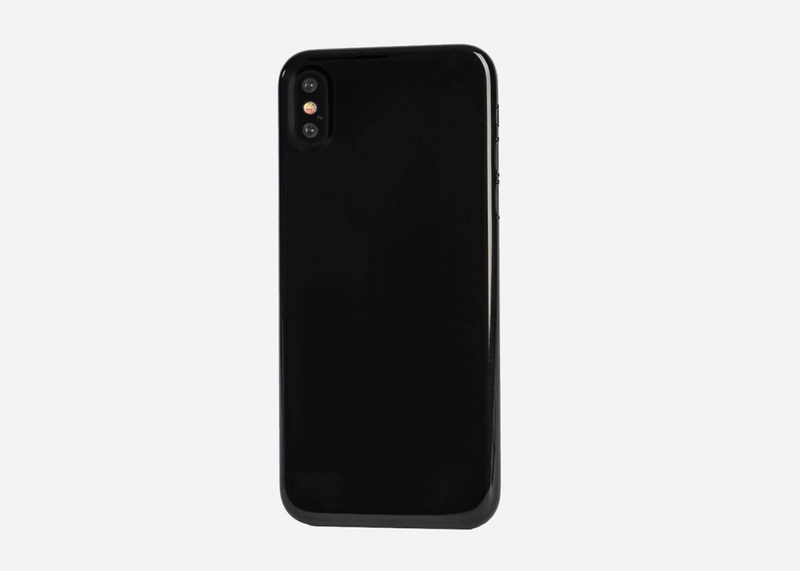 Originating the art of the super thin iPhone case, the masters at Peel know how to deliver just the right amount of iPhone protection in an exceptionally thin frame - no easy task. Their cases maintain the feel of a naked iPhone in your hand but ensure it won't get dinged up from hard surfaces, pockets or transport. This Cyber Monday, it's buy one, get one free on all cases and screen protectors with code: BOGO18. 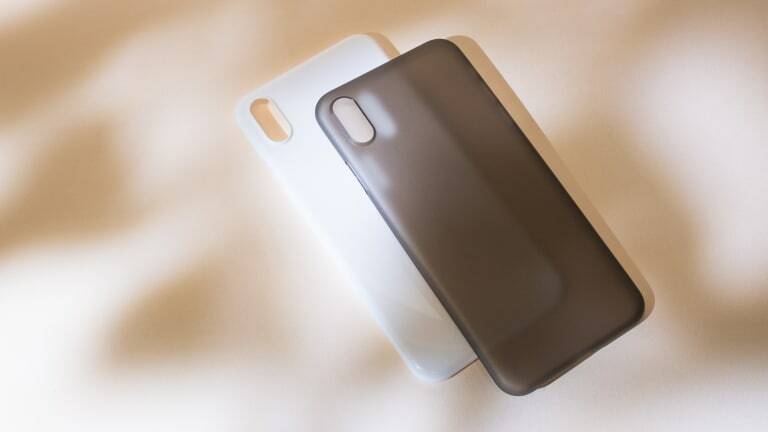 Getting the Super Thin Case is the first step, but if you're not taking advantage of the wireless charging built into Apple and Android's latest devices, then you're missing out on the convenience of drop and go charging. And if there's anything that a minimalist hates, it's a messy display of cables on the nightstand or countertop. 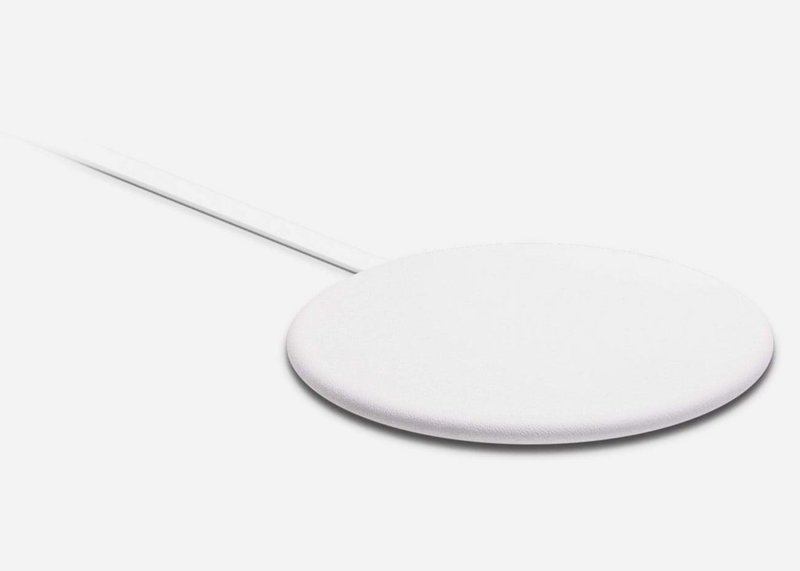 This Super Thin Wireless Charger is discreet enough to blend with solid surfaces and isn't marked up with a bunch or logos or flashing lights. In fact, its smooth leather finish is quite striking and also eligible for Peel's Cyber Monday discount. When it comes to candles, there are thousands of options out there. 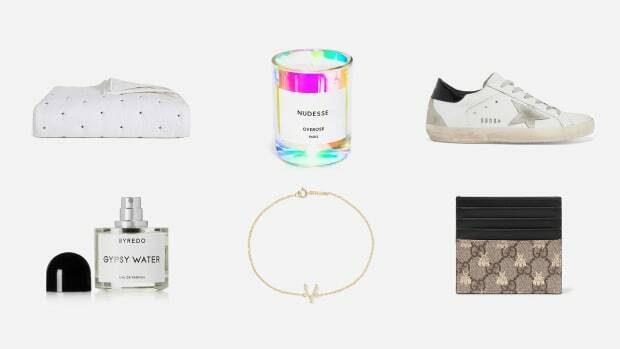 To stand out, brands need to produce something truly unique - and that's just what the husband and wife duo behind Norden have done. 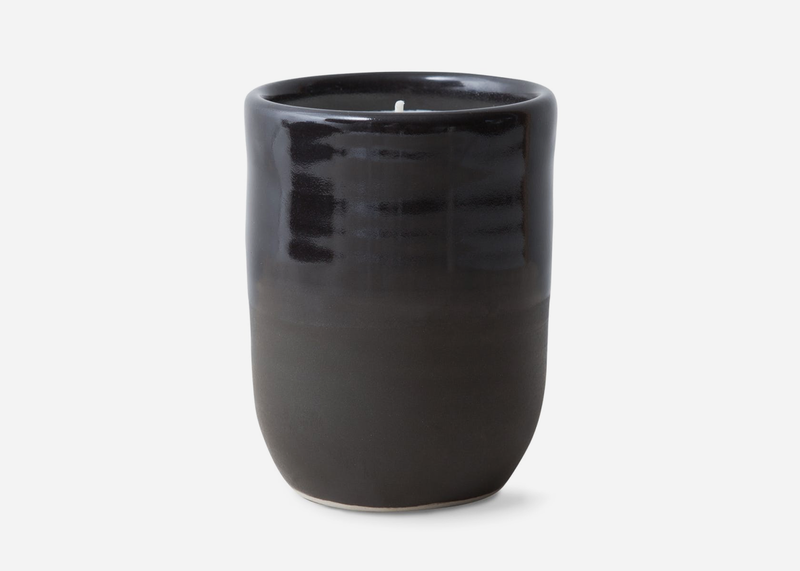 Handmade in Encinitas, CA, the minimalist will love this candle for two reasons: 1. It smells amazing. 2. After the 80+ hours of burning are finished, the candle can be repurposed as a coffee mug or plant pot. You may be buying this for a friend, but trust us - you'll want to add a second to the order for yourself. Part of the Apollo 7 space mission in 1968, and every manned voyage since then, this pen has been designed to challenge the odds. 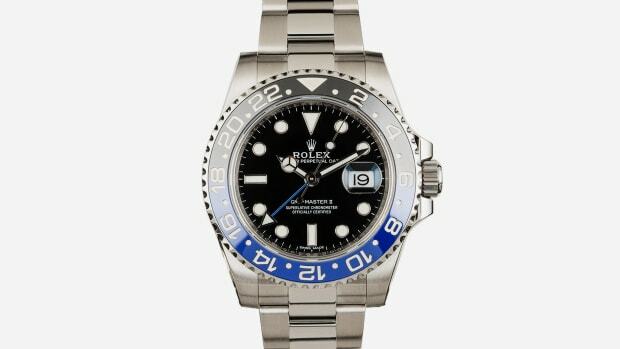 In fact, it writes flawlessly underwater, upside down, in extreme temperatures and even in zero gravity, thanks to the pressurized ink cartridge and special ink. The only pen the minimalist needs, it's guaranteed for life by the manufacturer and can be serviced with affordable ink refills. Need we say more? 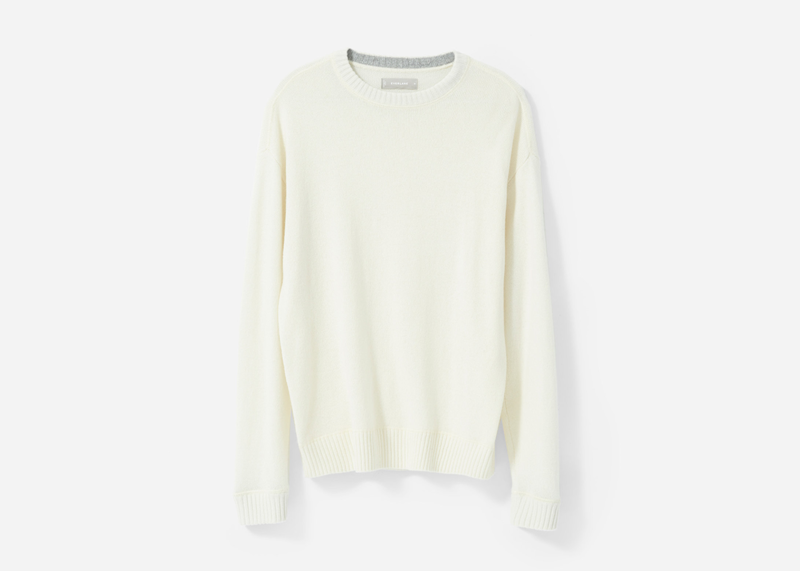 A quality cashmere sweater is a winter essential and this one from Everlane is 86% heavier than their $100 alternative, but just as soft. The extra warmth means you can leave the second layer at home while staying just as cozy. It's designed with reinforced ribbing at the collar and cuffs and even has a contrast detail under the cuff for that surprise-and-delight element. Sure to please the minimalist, shop here and choose from seven handsome colorways. The Ridge is for the minimalist who wants to accommodate cash and credit cards without defaulting to the bulky tri-fold wallet. If you're not familiar with the brand already, they're experts at their craft, delivering a range of RFID-safe wallets with only the essentials. 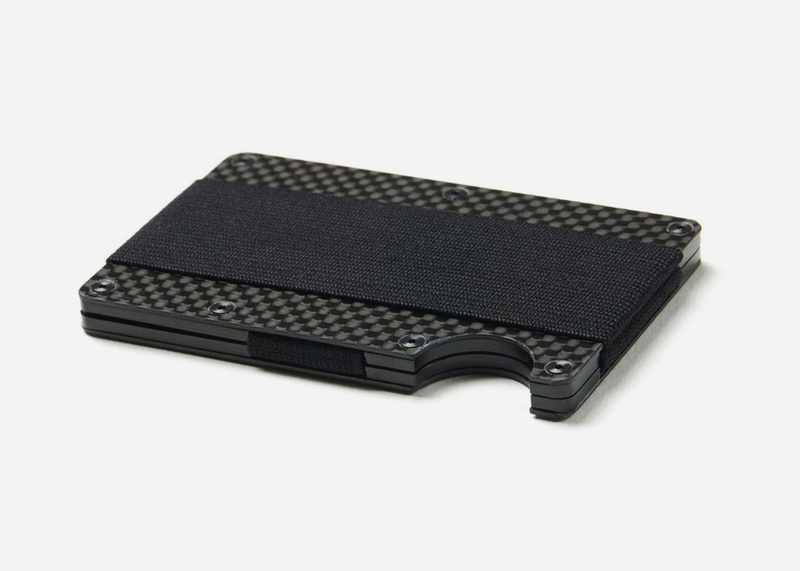 This one boasts a cool carbon fiber finish for a subtle alternative to the traditional black, without getting too fancy. Get yours here. 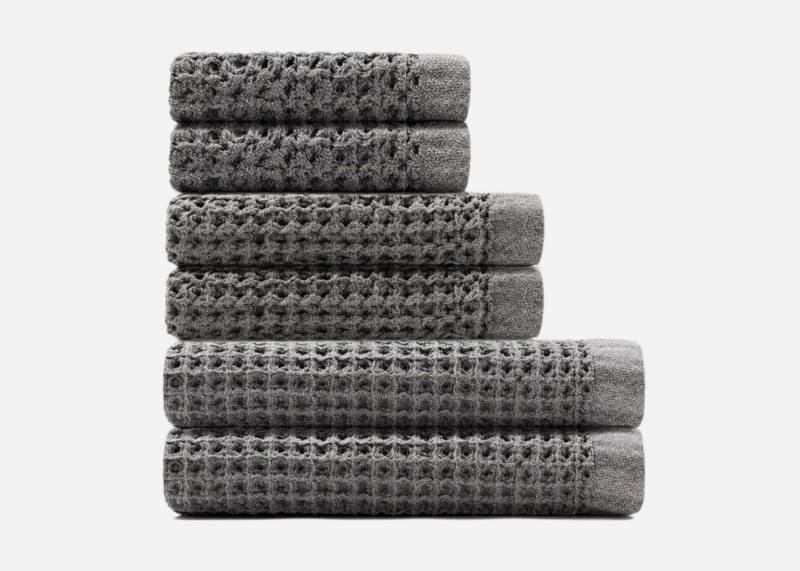 While a towel set may not jump out at you as the most exciting Christmas gift, a high-quality, matching washcloth, hand towel and bath sheet set is rather underrated. Onsen towels are made from a soft waffle weave with quick-drying properties that are designed to avoid mildew and stay fresh longer. And the dark charcoal color is sure to compliment any bathroom color scheme with a subtle warmth. Pick up the set of six towels here. Buck Mason does a lot of things right, and their t-shirts are at the top of that list. With a plethora of styles to choose from, their tees are the epitome of comfort and quality. 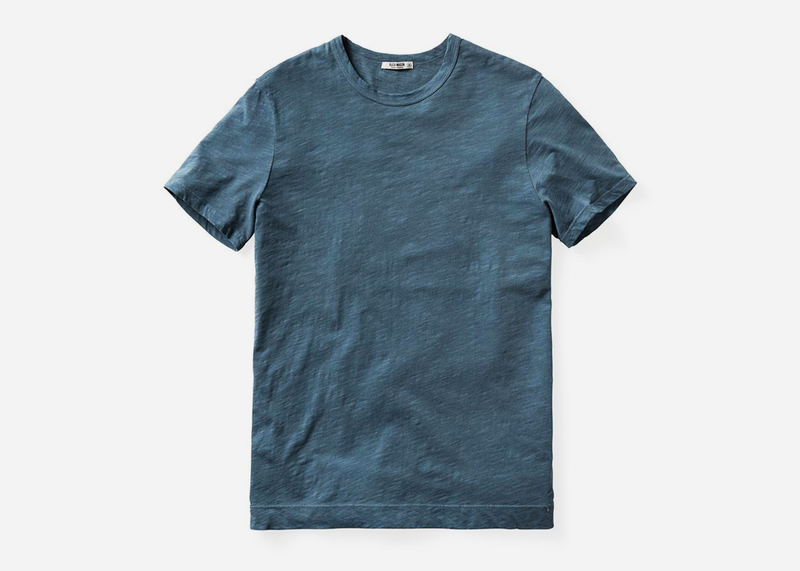 If you're shopping for the minimalist on your list, chances are a great t-shirt is their go-to garment several times a week, so refresh their closet with a few of these - we promise, you can't go wrong with any you choose. The all-black color scheme of this exclusive hat adds an element of cool you'd expect from an undercover agent. 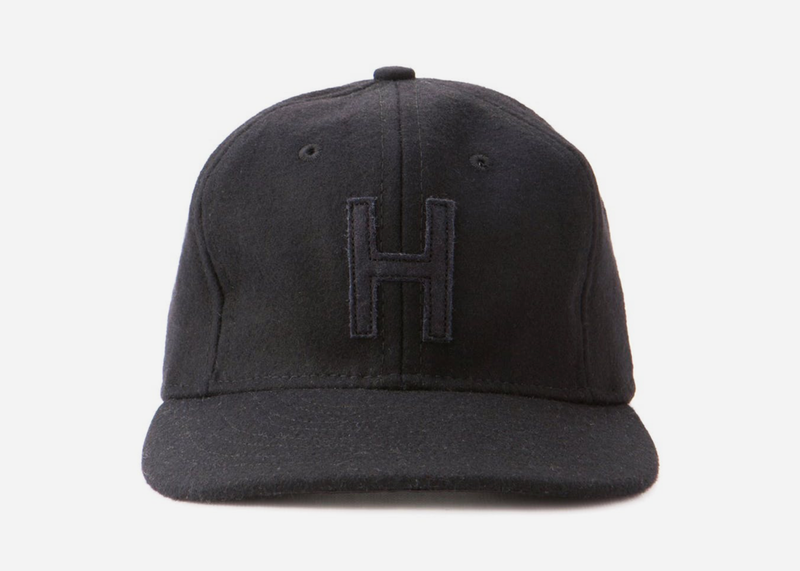 In partnership with Ebbets Field Flannels, the Huckberry "H" cap is finished with an adjustable leather strap and black cotton sweatband. Appropriate indoors and out, it's a purchase you can confidently make for the minimalist's seal of approval. Designed with organization galore, Bellroy is one of the best in the business for protecting and carrying tech in a stylish, minimal way. 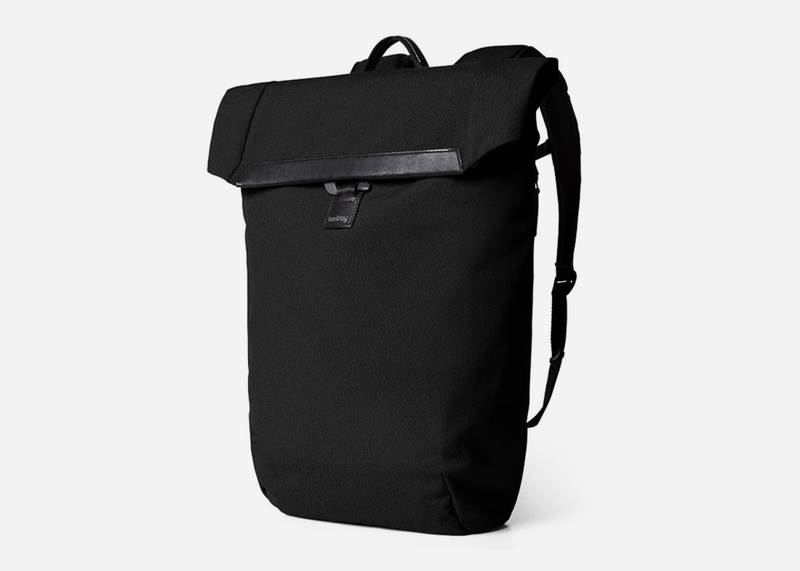 The Shift Backpack was created for any of life's many destinations and can accommodate a 15" laptop, headphones, outfit change, charging cables, camera, accessories and more. The exterior is finished with water-resistant materials, YKK zippers and quick-access pockets on both sides. Backed by the brand's three-year warranty, you can't go wrong with this gift.